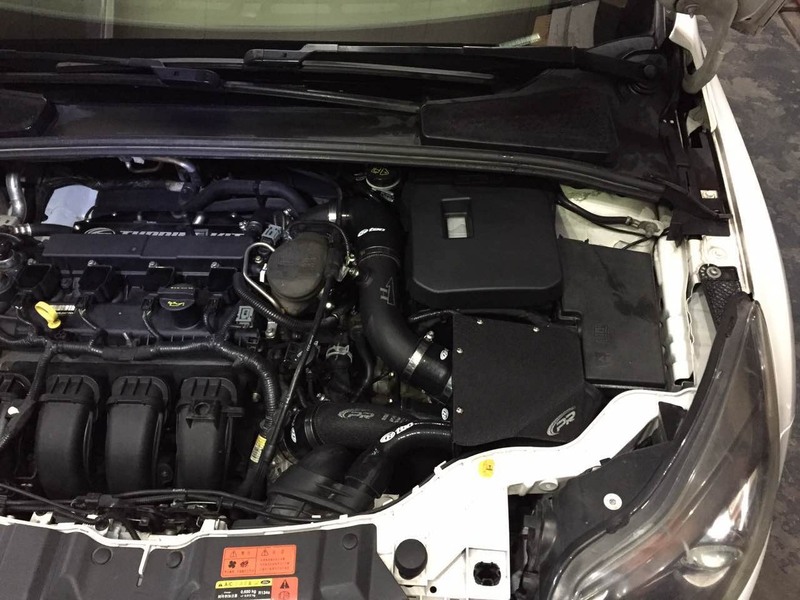 This Turbo Kit fits the Ford Focus from 2012 to 2017 5 speed and Automatic Trans (NON ST). 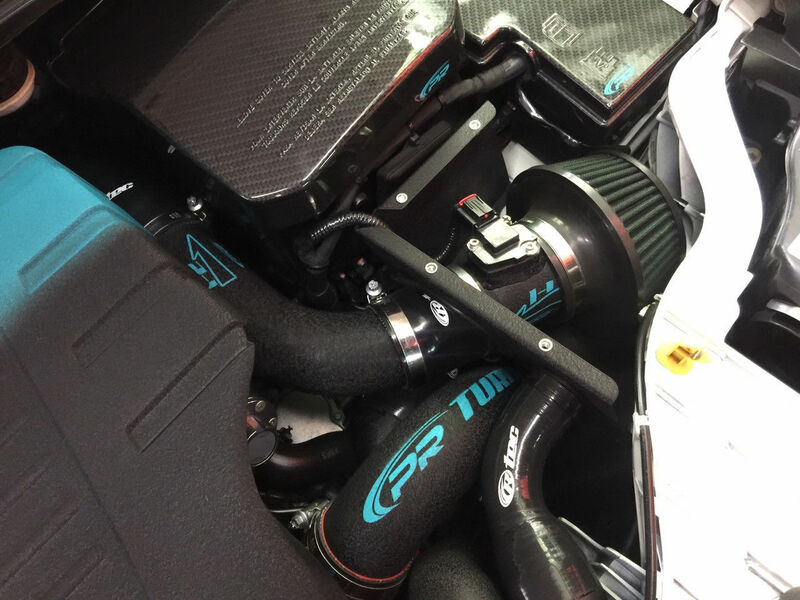 This Turbo Kit is a Full Turbo Kit that comes with a SCT XCAL4 and a full Custom Tune with free Life Time Unlimited Tune Updates. 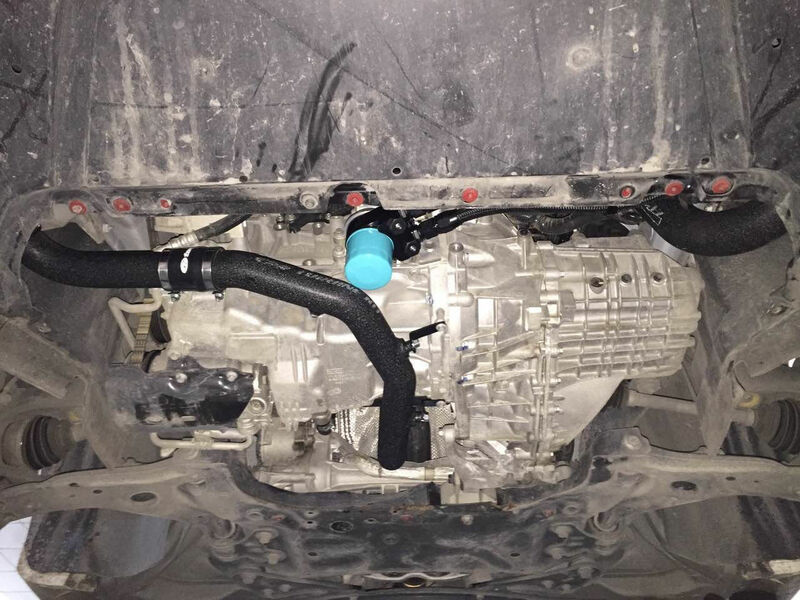 This is not a generic Turbo Kit like you see for sale , This Turbo Kit is made to fit the 2012-2017 Ford Focus all charge piping is formed and coated to fit in place , special care was taken to keep the cold air induction and when installed looks stock. 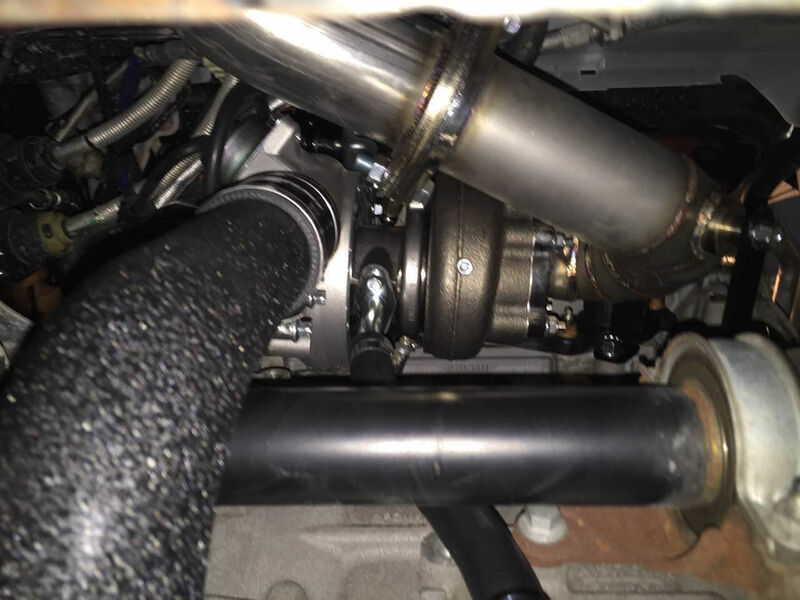 We have been making Ford Focus Turbo Kits since 2001 and have a lot of happy Customers still running them today. 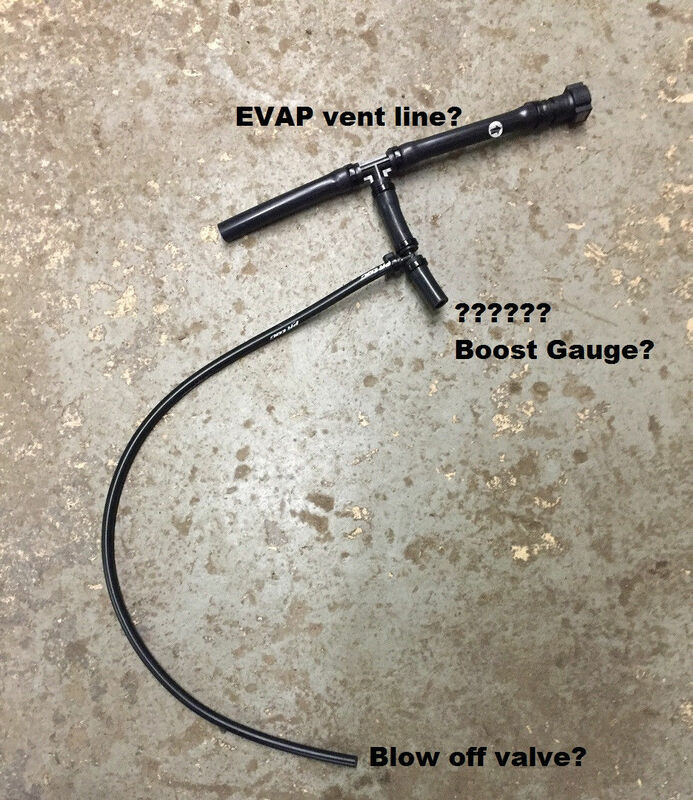 We do all our own Custom Tuning. 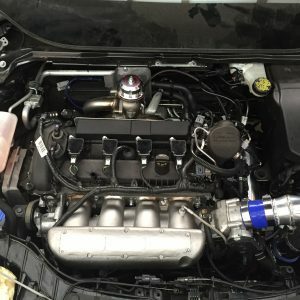 The 2012-2017 Turbo kit works with both the 5 speed and the Automatic Focus , I have 2 Kits on DCT Automatic Focus running for 2 years now with no Transmission issues. The Tuning is easy! 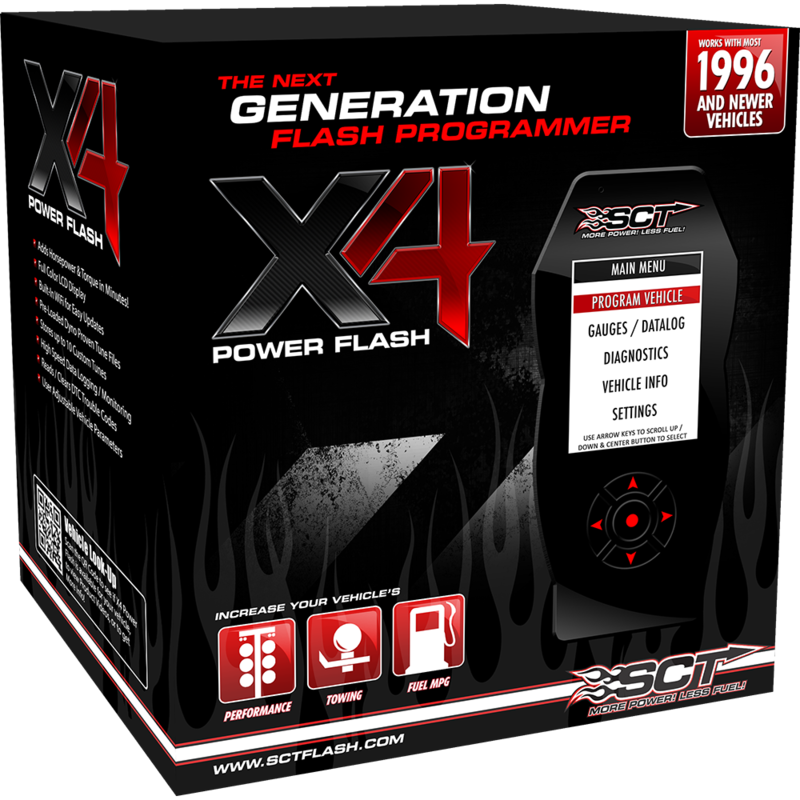 Once you receive your turbo kit give us a call and email the needed information you get from your Focus with the included SCT XCAL4. 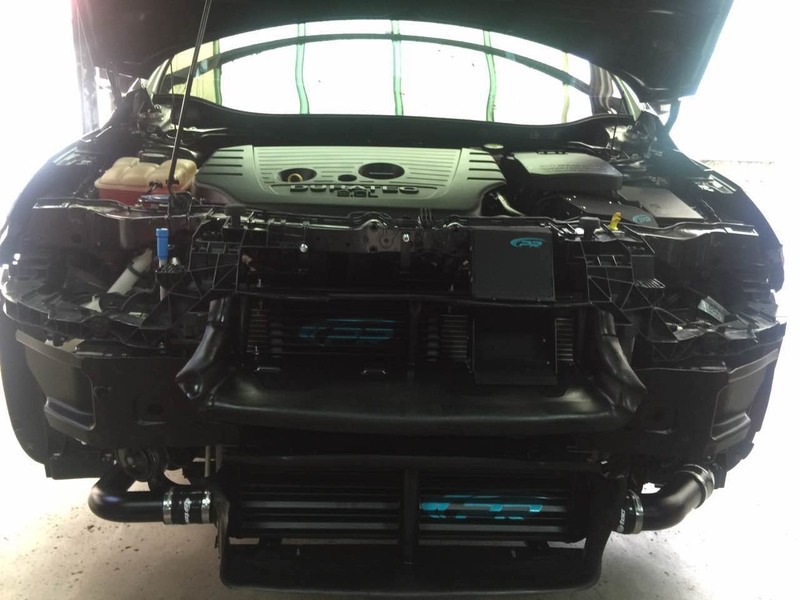 We will then email you a Base Tune file to start tuning the Focus with, as well as links to SCT to download and a log list so you can do data logging and email us the logs. 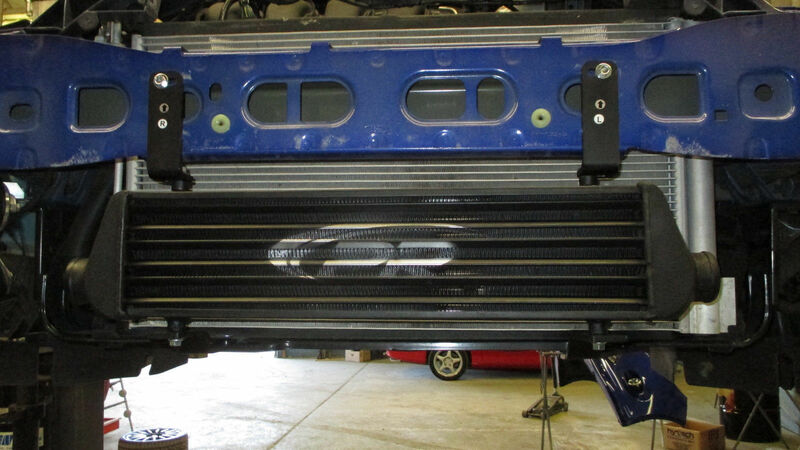 We will make sure your Engine is safe and that your making the HP/TQ that this kit provides you. 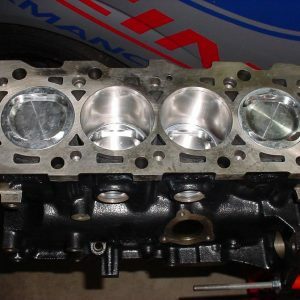 You will receive free tune updates if you want to go more boost or add more performance parts to your Focus for as long as you own it. 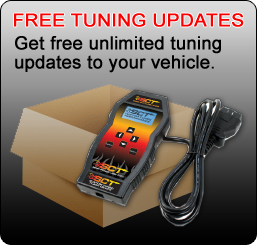 Any issues with the tuning and we can remote into your laptop to resolve them!